From the moment the D-50 was first unveiled to the public, the industry was buzzing about this incredible new instrument. While analog synths were common at the time, digital samplers were rare and very expensive. 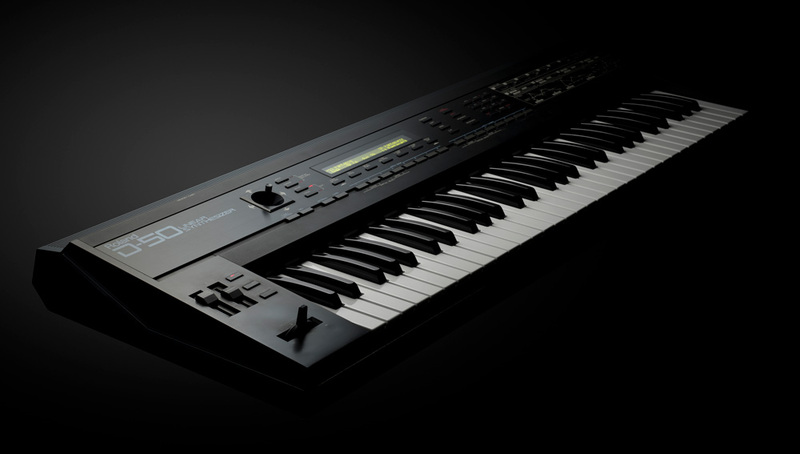 Roland’s unique new digital LA synthesis method featured a mix of short sampled attacks and analog-style sustaining waveforms, producing an extraordinary hybrid sound that was completely fresh and new. 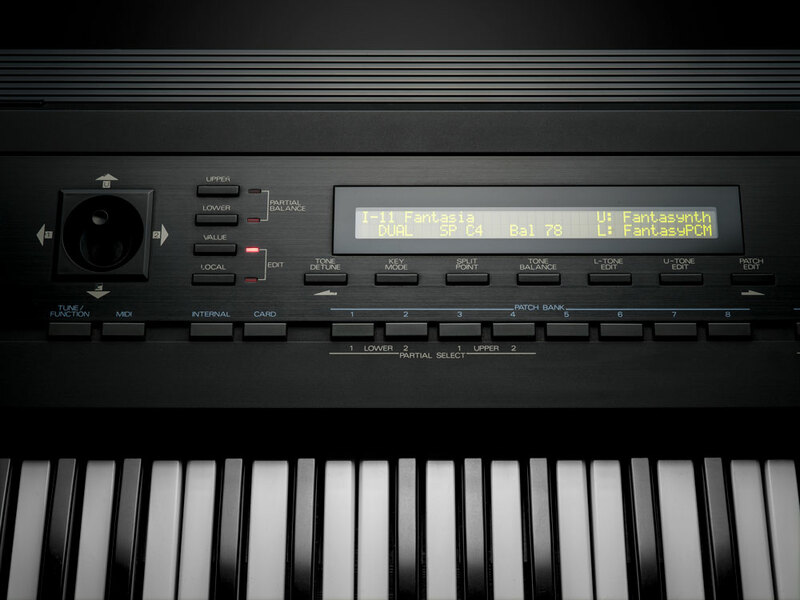 Roland also included a powerful digital effects engine in the D-50, another revolutionary concept that’s now commonplace on today’s keyboards. This allowed players to enhance sounds right inside the instrument, providing record-ready audio quality that was unheard of at the time. The D-50’s presets were so beautifully crafted that they were often used in completely unchanged form on the biggest hit recordings of the day. Patches like “Fantasia,” “DigitalNativeDance,” “Pizzagogo,” “Nylon Atmosphere,” “Soundtrack,” “Bottle Blower,” and numerous others are featured in countless classic tunes and movie soundtracks from the late ‘80s onward. Many quite literally defined the sounds of complete music genres at the time, from R&B and synth pop to new wave and new age. We’ve created a special home for our anniversary celebration that includes more D-50 history, extended comments from the artists and programmers mentioned here, and lots more. Check it all out at the D-50 30th Anniversary web page. The D-05 Linear Synthesizer authentically recreates the D-50 in a modern Roland Boutique module. The D-05 Linear Synthesizer is a faithful sonic recreation of the D-50 in the compact and affordable Roland Boutique module format. 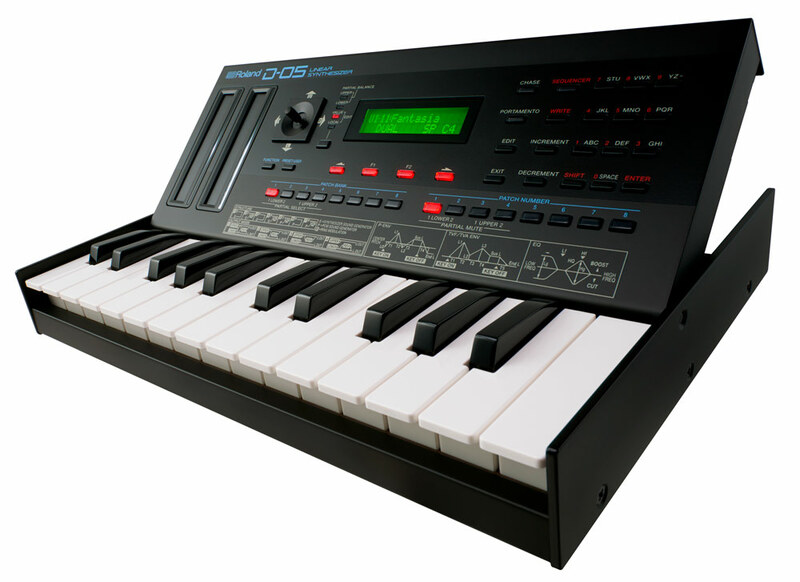 Combining Roland’s newly developed Digital Circuit Behavior (DCB) sound generator with the actual samples used in the original instrument, the D-05 delivers the D-50’s famous sounds with complete authenticity. The panel interface is completely authentic as well, right down to the joystick control for real-time tone mixing and more. Learn more about this must-have new instrument at the D-05 product page. When mounted in the optional K-25m, the D-05 becomes a standalone mini-synth with 25 keys. Roland Cloud is the ultimate cloud-based suite of high-resolution instruments, connected services, and software for modern music creators and producers. For a low monthly subscription, you have complete access to a growing collection of classic synths and newly developed software instruments from Roland. With the Legendary Series instrument collection on Roland Cloud, you can now use plug-in versions of Roland’s most historic synthesizers in your computer-based music productions and live performances. A full recreation of the D-50 Linear Synthesizer is available, as well as the JUPITER-8, JUNO-106, SH-101, and more. Sign up today for a free 30-day trial and bring the world of Roland into your computer music environment!